We offer photography, cinematography, and combination packages in digital and film formats of 35mm,120, Super 8, and 16mm. We are often told our work is “timeless”. 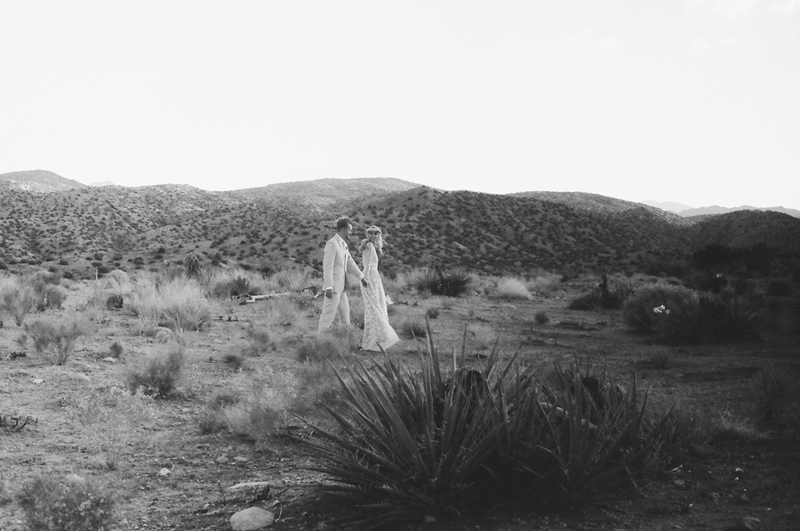 We love documenting elopements & traditional/destination weddings alike.